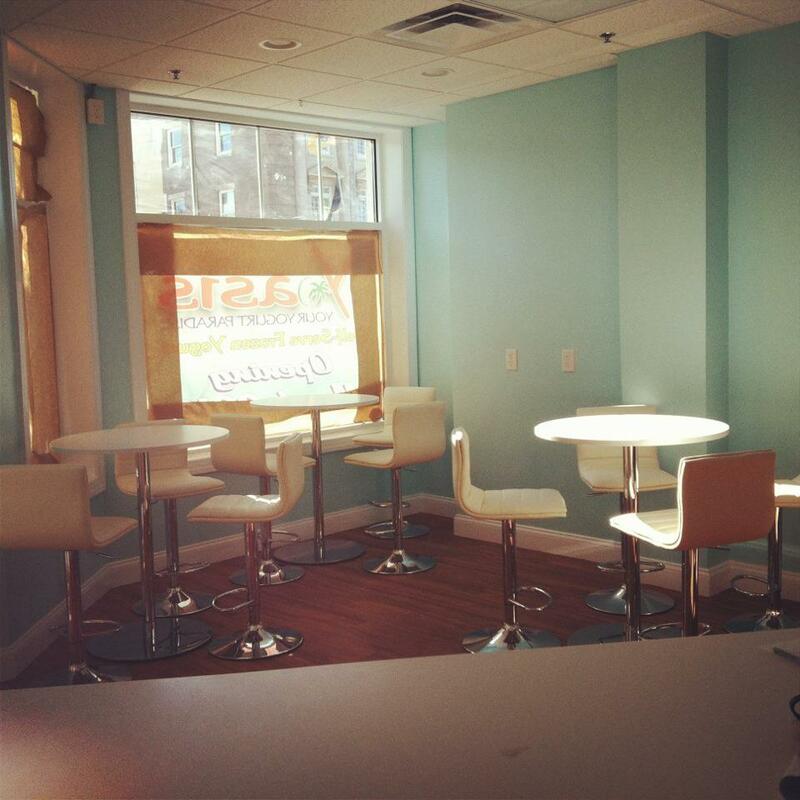 With March right around the corner we couldn’t be happier with the progress of the new Yoasis store in downtown Ocean City, NJ. The inside is looking beautiful! Now all we need is some yogurt!